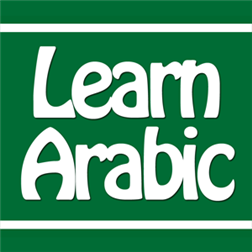 Arabic is an interesting, fun and sort of a difficult language to learn and to write. The words or accent differs from country to other Arab speaking country. Whether you are travelling for business or leisure knowing a few basic words goes along the way. While you don’t need to be fluent learning some words helps as you roam around Jordan. Here are some words and phrases that might help you as you explore and meet people while on your tour. How do you say that in Arabic? – Kief naqul hada bil Arabia? How much is this? – Bikam hada? What is this? – Shu hada? That’s all for now, we hope you find it helpful.